Looking to hire a room for a club, social event or meeting in the Harrogate area? Welcome to St Andrew’s and thank you for thinking of hiring our premises. We have a variety of rooms and facilities which we like to use to serve the local community. As a church we run Sunday Club for children, Family Spot for toddlers, Tuesday Fellowship for people with learning difficulties and Plus and Lunch Club for older people. 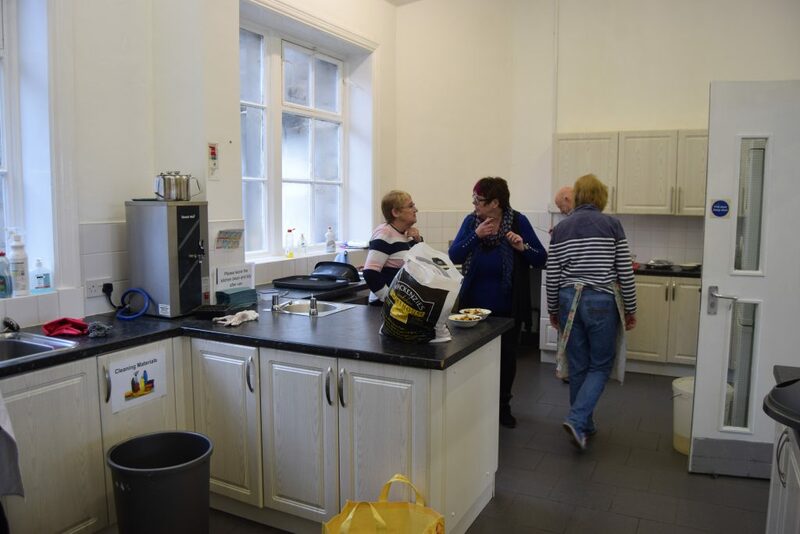 So we are very pleased to hire our premises to other groups and individuals who also use them to benefit those who live and work in the surrounding area. Some rooms are also available to hire for business purposes. All of our premises are managed and maintained almost entirely by a team of volunteers. St Andrew’s is a self-supporting charity – we receive no regular financial income from the Church of England. Those who hire any of our rooms contribute to the cost of their upkeep and also play their part in looking after them. St Andrew’s Church and those who hire our premises work together to serve the wider community. St. Andrew’s Church offers premises to hire for one-off or regular bookings. A choice of several rooms enables us to cater for a range of uses, including group meetings, exercise classes, children’s groups, social events and much more. All rooms are wheelchair accessible, and have access to either a fully equipped kitchen or facilities for making light refreshments (requirement must be indicated upon booking). We are located on Starbeck High Street, on the main bus route between Harrogate and Knaresborough, and close to Starbeck Railway Station. Car parking is available adjacent to the church and nearby. In late 2018, the church halls underwent a program of renovation, thanks to a dedicated team of volunteers from the church community. This included extensive redecoration and has given the halls a fresh, clean look. 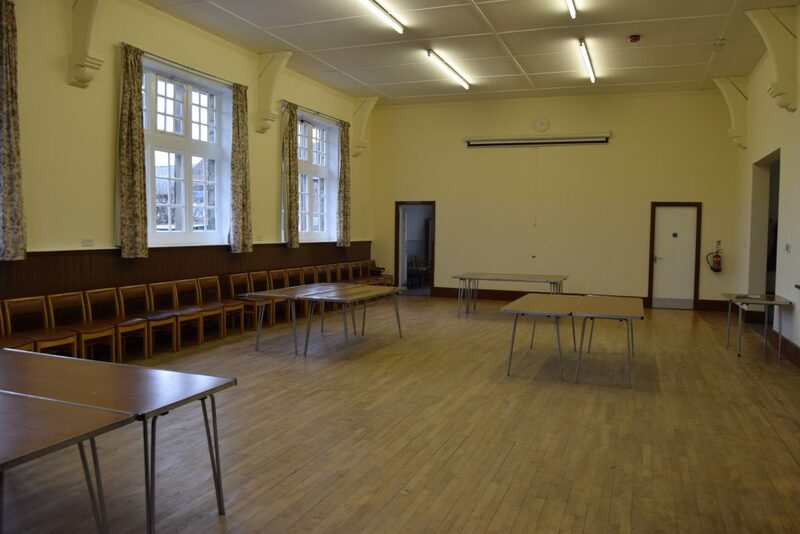 With catering and toilet facilities, the halls are ideal for meetings and events of various sizes. Large open hall space, with solid wood floors. Carpeted lounge off Large Hall. Catering facilities: Large Hall has access to well-equipped kitchen and our Small Hall has access to kitchen facilities suitable for serving light refreshments. 2013 saw the opening of the latest addition to the Church building, the Welcome Centre community space. This has provided a pleasant and spacious entrance and meeting area, new catering and toilet facilities for the main church building, and a great place of fellowship in between church services. 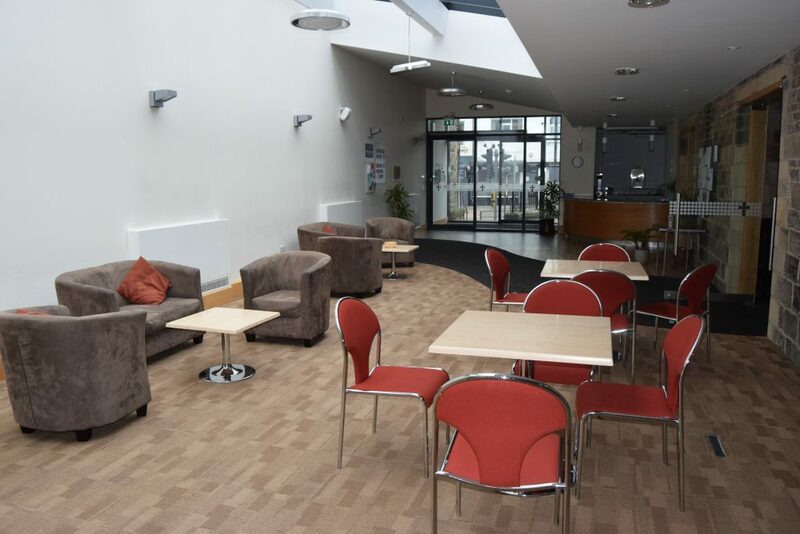 The Welcome Centre is available for hire as a venue for meetings, small receptions after weddings, baptisms and funerals, other social events, and community groups. 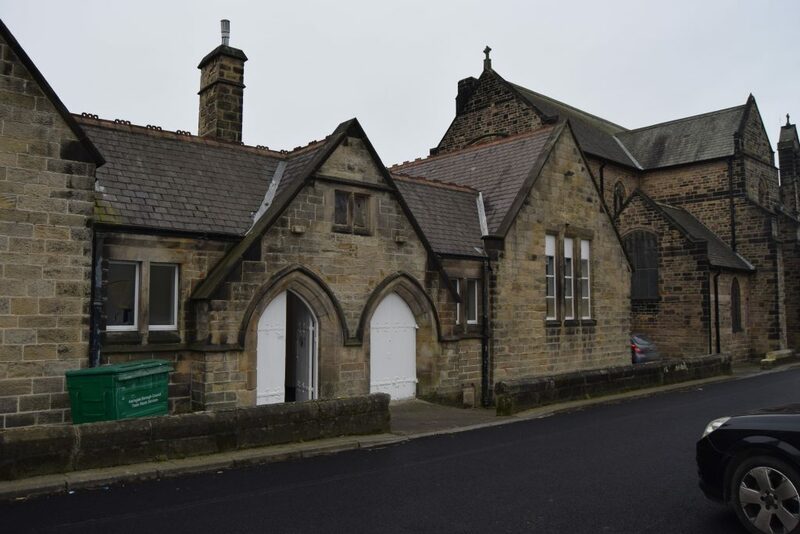 The Narthex (small room situated at the rear of the church) is available for hire along with the Welcome Centre, at a small additional cost, or separately (25 person maximum capacity). Availability enquiries should be made to the church office on 01423 889162 or by emailing admin@andysonline.org. An answerphone service is provided outside of office hours and we will aim to respond to any enquiries as soon as possible.